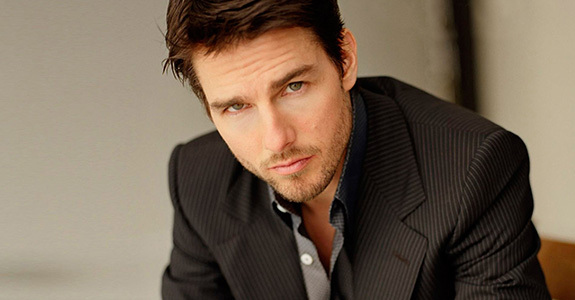 Tom Cruise, 50, is the most famous follower of the religion and an investigation by Rolling Stone back in 2006 revealed that he had reached an advanced level of Scientology and was known as an ‘Operating Thetan’ or an ‘OT’. The author of the investigation, Janet Reitman, explained that OTs ‘have total control over themselves and their environment. 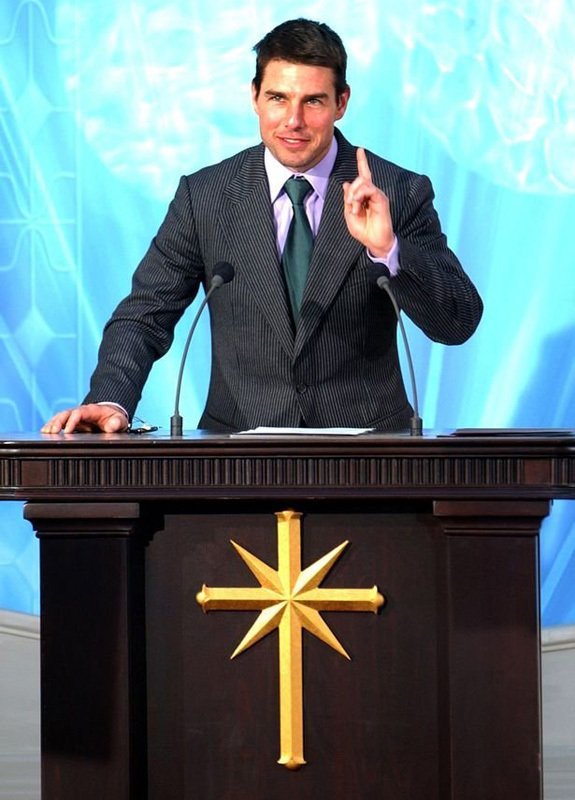 Following his split from Katie Holmes bizarre aspects of the church’s beliefs have emerged but this latest revelation of Tom’s relationship with Scientology is perhaps the strangest yet. 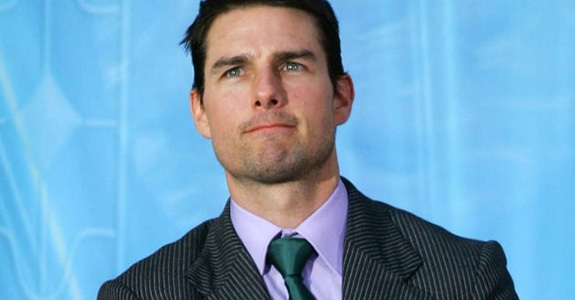 ‘OTs can allegedly move inanimate objects with their minds, leave their bodies at will and telepathically communicate with, and control the behaviour of, both animals and human beings.’ Tom, who is understood to be at the advanced stage of OT VII, has practised the religion for 30 years and therefore has allegedly reached a rarefied state of enlightenment after traveling what is known as the Bridge to Total Freedom. Oh, I think I played this game before. Is this the one where eating fireflowers lets you throw fireballs at turtle monsters, or the one where you have to collect golden jigsaw pieces to save your sister from a witch? Honestly, I really hope this is true, because if it is, congratulations Tom, you just won religion. 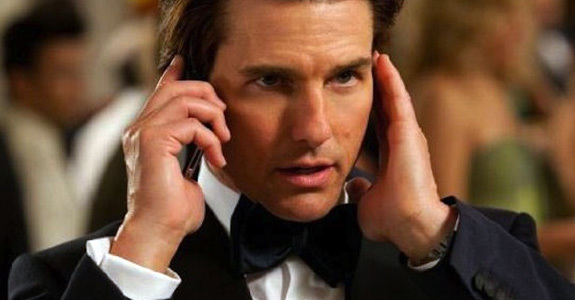 Who are the least trusted movie stars in America?